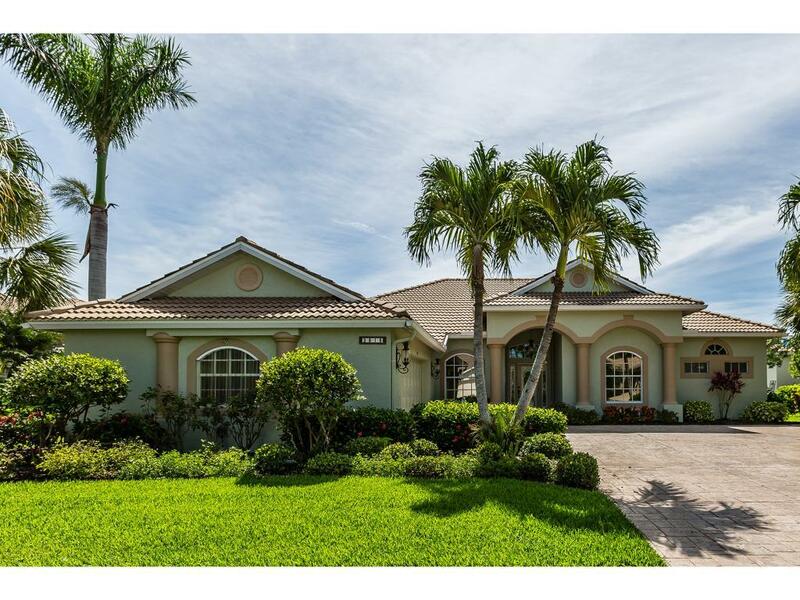 3816 Wax Myrtle Run #0, Naples, FL 34112 (MLS #2181618) :: Clausen Properties, Inc. 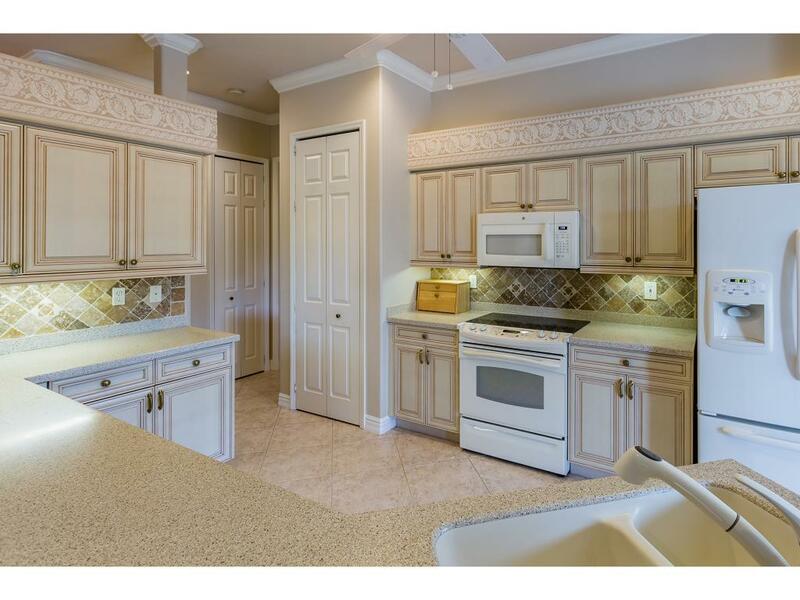 Enjoy a well-tended St. Charles model, 3 bedroom, 2 bath, plus den, being sold by original owners. Upgraded features include kitchen cabinets with lighting and pull out shelves, living room fireplace with built in shelving and surround sound (entire home including lanai are wired for sound), frameless glass showers, solar tinted windows, crown molding, expanded garage (25x20) with hurricane resistance door, epoxy flooring, cabinets and meticulous landscaping. Master bath has separate water heater. Washer and Dryer (2015), air conditioner (2015), hot water tank (2014) and exterior painting (2017) are recent. Expansive Lanai and landscaped area can be replaced by a spacious pool. Cedar Hammock is a top-rated SWFL private bundled and debt-free community known for long-term residents and a friendly atmosphere. Golf course was remodeled in 2014. 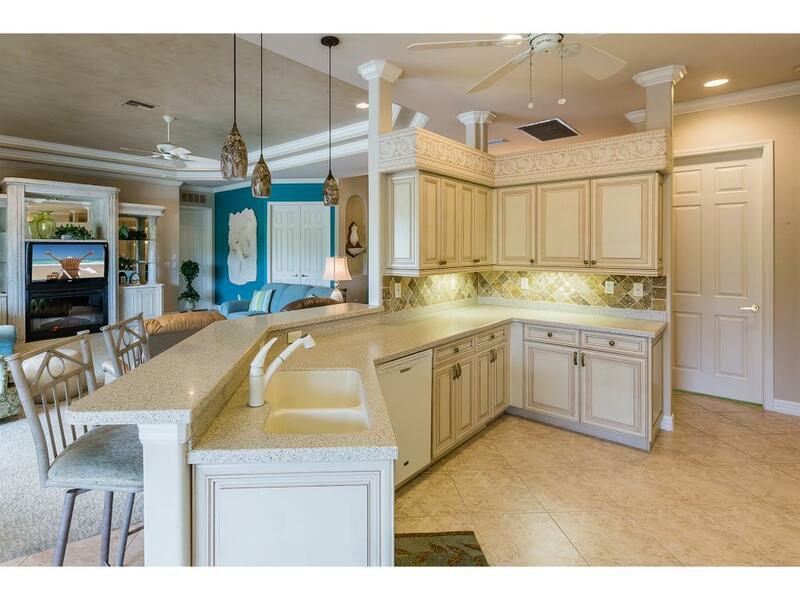 Amenities include a 24-hour manned gatehouse, 20,000 square foot updated clubhouse with a dining and grill room, tennis courts, four pools, newly-refurbished fitness center (activities include weight programs, yoga and water aerobics) and social events. Listing information © 2019 Marco Island Area Association of Realtors. 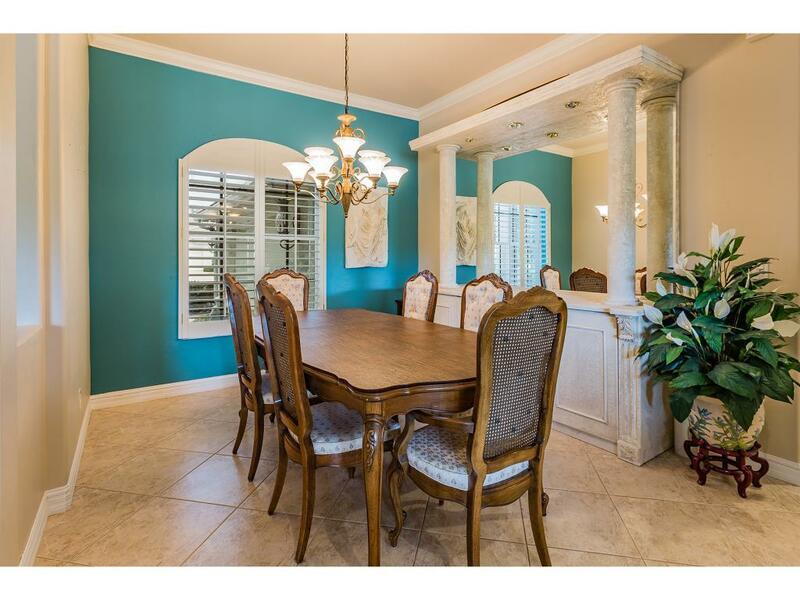 Listing provided courtesy of Premier Sotheby`S International Realty.